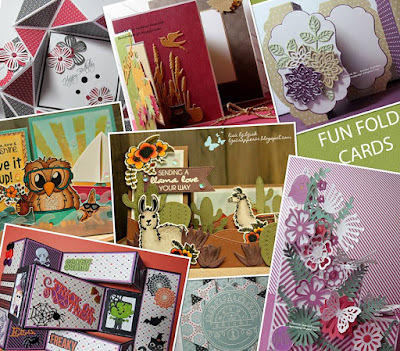 Life of a BZscrapper: Three Amigos Blog Hop Challenge #18 - Fun Folds! 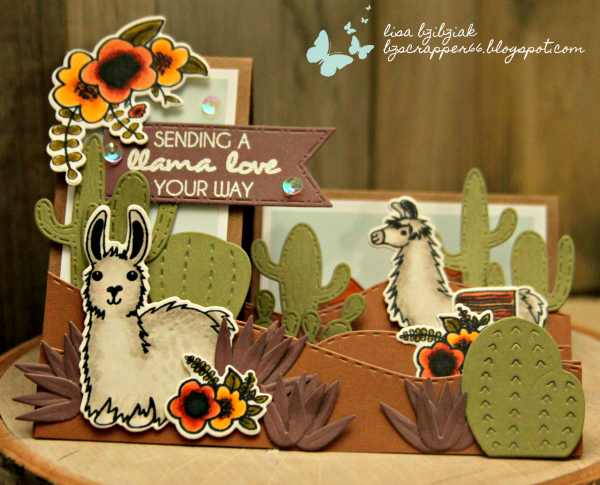 I fell in love with this Llama Love stamp set the minute I saw it! 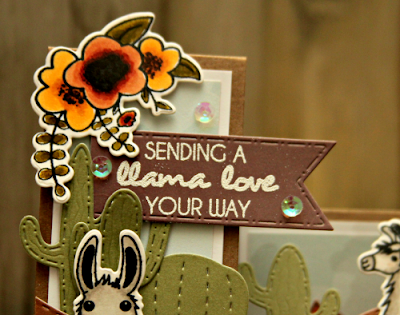 Coffee, Owls, Unicorns and Llamas... can you have too many? I could never be an Engineer in any of my lives... lol... I'm not good at figuring out, measuring, putting things together. 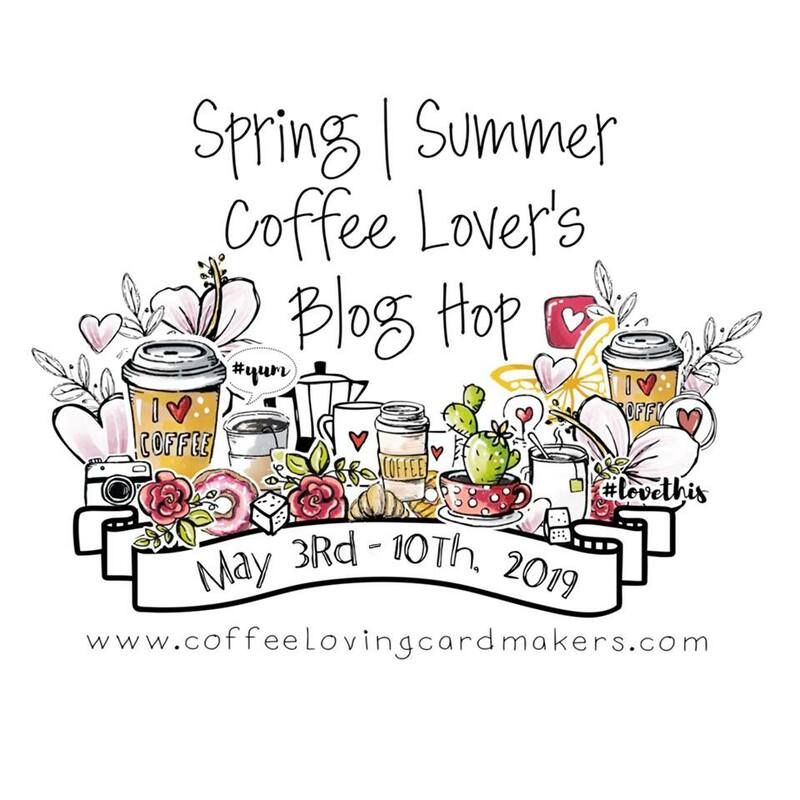 So I LOVE my Side Step Card die from Our Daily Bread...lol... just run it through my Big Shot and it's cut and scored in all of the right places! All I have to do is figure out which way the folds go... which usually take me a minute! 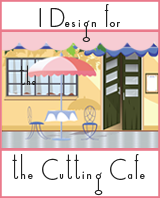 I did have to measure my layers, but I'm pretty close to ordering the die set that cuts the layers too! I just love the adorable llamas in this Gina K Designs Llama Love set! They are so cute and fluffy. And love the fun accessories too... it was fun to color his blanket in some rustic colors... kind of Fall-ish colors to match the rest of this card AND the challenge over at Stamp TV this month is Autumn Is In The Air and I knew these desert colors would be perfect for that! Stamp TV is a Ning site and you have to join, but you should give it a try if you're not already signed up! 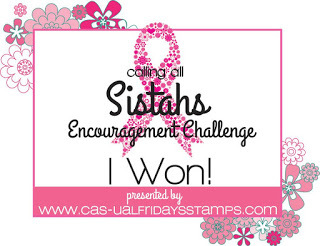 I'm also playing along with this week's Simon Says Stamp Monday Challenge which is Stamp It On! I used some cloud/sky paper and landscape dies from CDD and some mountains from my stash to decorate my landscape. Then I colored and cut out my images. I didn't attach them right away though because I wanted to place them in just the right places! She's a sweety, isn't she? IDK why I decided this one is a she and the other is a he... at least for this card! I used some cacti dies from CDD, Lil' Inker, and some Marianne Design dies that I got at my LSS for all of my succulents and cacti. And these beautiful flowers are part of the Llama Love set. 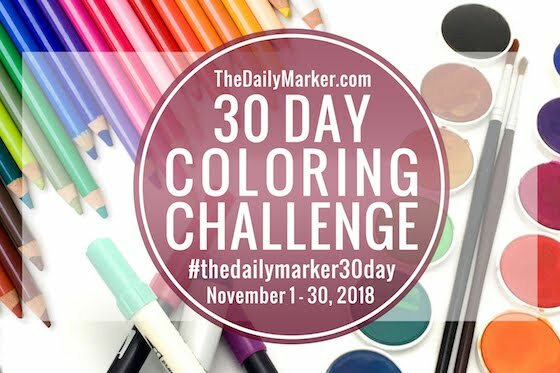 I colored them in autumn colors as well. I chose this sentiment from the set and embossed it in white onto a CDD banner cut from the same color as the aloe on the card and flanked it with the larger flower spray from the set. A few sequins and it was finished! I just love the dimension these Side Step Cards have! You know I love my layers so they give me even more opportunity to pile it on! Thanks for stopping! 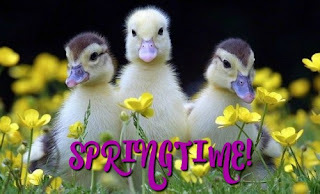 Now be sure to head on over to Donna and Susan's blogs to see what they have for you today! 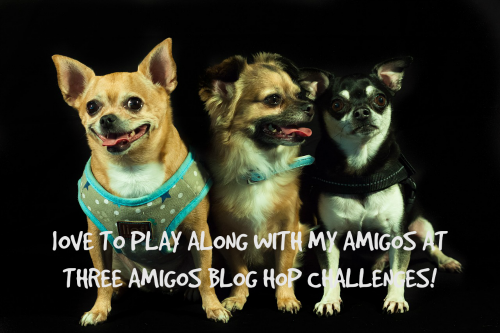 Then check out the Three Amigos Blog Hop Challenge Blog and see who won for August and play along with our Fun Folds Card Challenge for September! 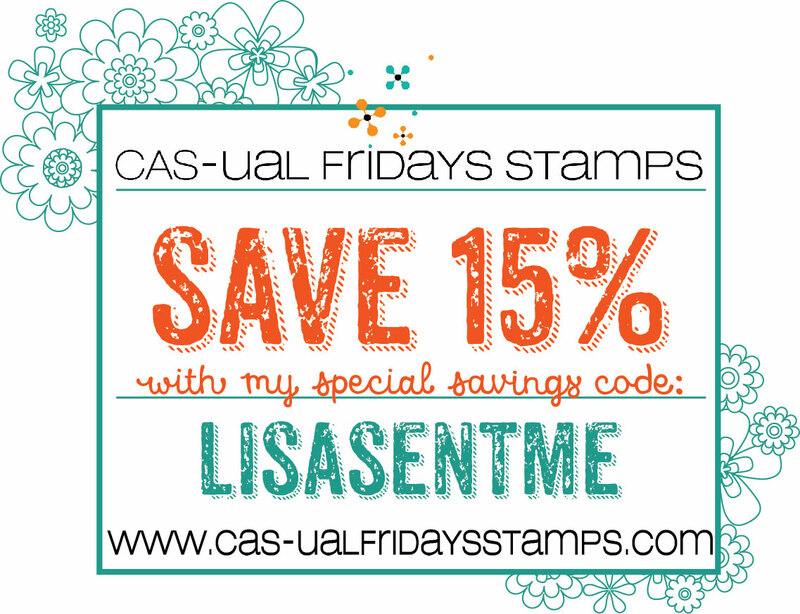 And don't forget to check out StampTV! 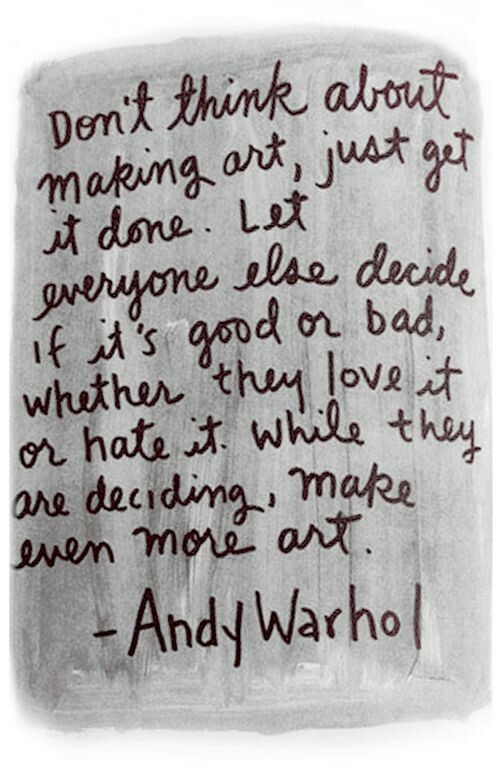 Love love love love this! 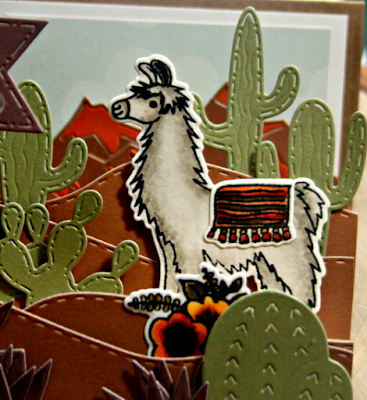 LOVING those llamas... and the cacti too (even though living here, I am SO not a fan of those! LOL!!) -- and I am with you, I am horrible at figuring our measuring!! LOL!! 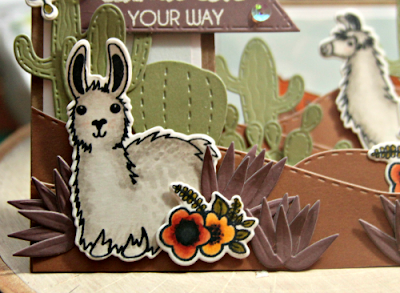 Loving all the die cuts with stitchery and using the step card to place them in a fantastic scene...and the adorable llamas...like always so much detail to embellish in...love it all. And I must say that's a nice inspirational photo you have used for your challenge. I love your wonderful card and those cute images. 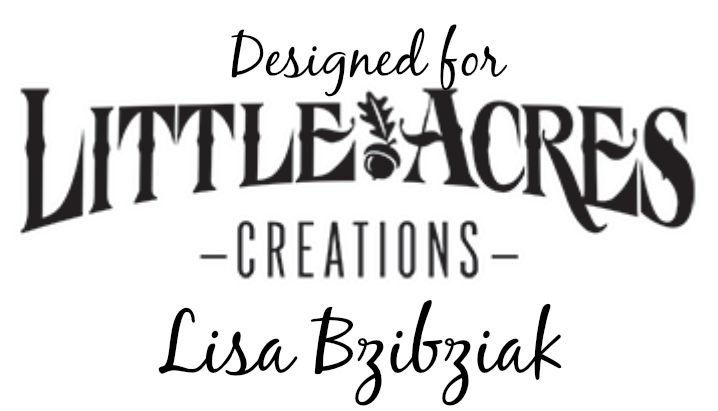 And, I too, have that set and it is still waiting to be inked up by me as well. Hooefully soon as that is a goal of mine to try and use more of my purchases and not buy more. Boy! Do I ever need help resisting though! Those llamas are so adorable, and I love how you colored them with pink cheeks. Gotta love a llama with rosy cheeks! The cacti and layers are fun with their matching stitch lines. That's a great fold to choose to create this wonderful scene, Lisa! Soooooo CA-UTE! 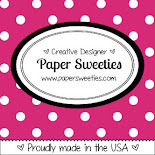 LOVE your adorable step card! I love the llamas! You really put a LOT into your cards! I had to look at it several times to see everything! Those Lamas are so cute! Love this card!